Difret, written and directed by Zeresenay Berhane Mehari, has been submitted as Ethiopia’s entry for Oscar consideration under the Academy Awards’ Best Foreign Language Film category. 2015 sees tough competition in this category as a record 83 foreign language films have been nominated. This nomination follows a string of audience awards received this year at Sundance, the Berlinale, the World Cinema Amsterdam Festival, and most recently the Festival du Nouveau Cinema in Montreal. 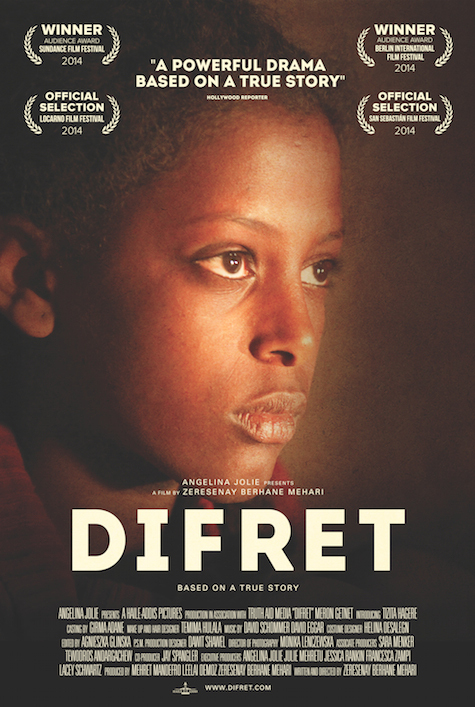 Don’t miss your chance to watch Difret, screening in LA for one week from 12th December, before opening across America in 2015. Click for more info and LA screening times.